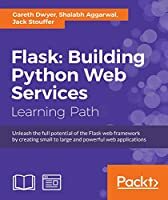 Learn to build modern, secure, highly available web MVC applications and API's using Python`s Flask framework. 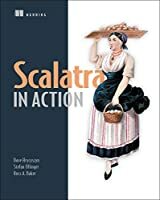 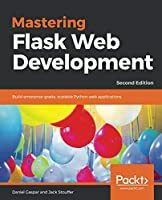 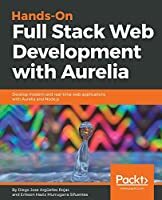 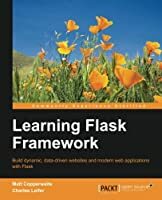 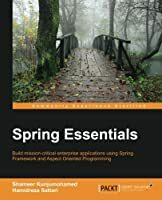 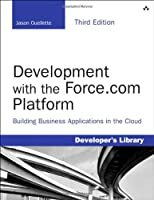 The ideal target audience for this book would be Python developers who want to use Flask and its advanced features to create Enterprise grade and lightweight applications. 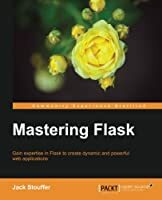 The book is for those who have some exposure of Flask and want to take it from introductory to master level.